According to latest document surfaced over the web via Indonesian communications agency Postel Nikon registered a bunch on new camera and speed light with a code name staring form N1xxx, the camera list also includes a name – Nikon J5, it’s obvious since the Nikon J5 is already available in stores. Nikon D400 finally coming in January 2016, according to famous Canadian nature photographer Brad Hill Nikon will announce a new Pro DX camera in first week of January, the quoted text from his website..
Anyway…in the last 10 days I’ve received 3 separate and independent communications (via email) telling me that a semi-pro (or even higher) quality DX body from Nikon is going to be announced in January. Two of these three sources have been spot-on in the past re: what they’ve told me was coming, and the third is from a new source that I really can’t say too much about (simply because I don’t know). The interesting thing is that I’m getting scant specs, but those I am getting are consistent from all 3 sources – DX format, 10 fps, a “very good” buffer (whatever that actually means) and selling for around $2300 USD (which is about a billion dollars Canadian these days…well..actually around $3100 CAD). This consistency could say something about rumour credibility (or it could mean all 3 of my sources got THEIR information from the same source). Note that at least one of the sources derives their income from Nikon. According to Brad sources the upcoming camera will feature 10fps of burst mode and will cost you around $2300 USD. We are sure Nikon will announce Nikon D5 in January and we also hope the new D400 rumor comes out to be true. Nikon D400 Not Coming Soon ? Based on latest trend followed by , they always make product development announcement when they announce flagship camera, from past few years we have always seen the product development announcement of flagship DSLR like Nikon D4s and Nikon D5. You can clearly see that the list published by Nikon, It doesn’t contain any other camera except Nikon D5. So we are almost confirmed that no pro DX DSLR coming anytime soon. Stay with us and we will update soon as we get any new information. I expect from Nikon in early 2016. I’d be hesitant to buy the other two DX lenses at this point. Nikon has promised more DX lenses in the future, and I’m once again getting word from Japan that the on-again, off-again D400 is on for the first half of 2016. If so, it would make sense to couple that with new DX lens offerings above and beyond the 16-80mm f/2.8-4. Likewise, the 70-200mm f/2.8 is a lens Nikon revisits often—especially near pro model introductions—and the D5 is due in January. So let’s wait and watch. 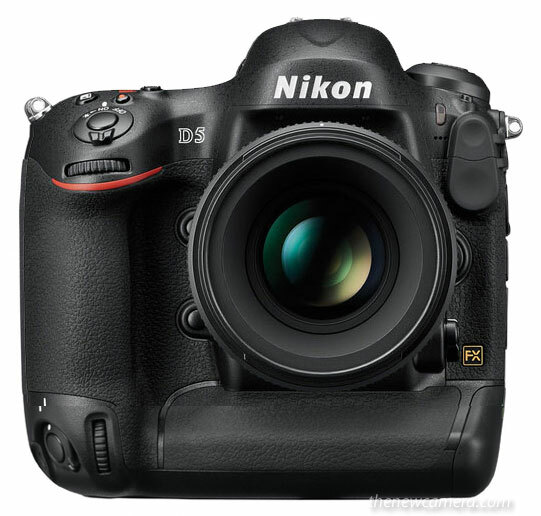 BTW see the Nikon D5 Rumored specification here and Nikon D400 Rumored specification here. Nikon D5 and Nikon D400 cameras are rumored to announce together at Q1 of 2016. 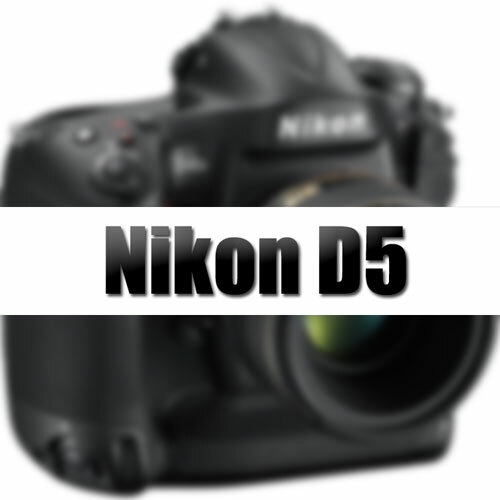 Take a look at the rumored specification of the Nikon D5 surfaced over the web few on June 23, 2015. At this moment we don’t have much information about the Nikon D400 but we do expect that it will have 51 points AF system, ISO range upto 51200, and will also supports recording 4K UHD. – its on its way, will be called D400, is scheduled for announcement in sept and will have a 24MP sensor. The only possible reason I think behind the delay of Nikon D400 camera was absence of a true competitor, over the past few months advance APS-C camera like 7D Mark II from Canon and NX1 from Nikon already created a different space in the APS-C cam market. Nikon D7200 specification look inferior in front of the recently announced flagship and Nikon need a flagship DSLR at this moment to continue the APS-C flagship legacy. It is expected that Nikon D400 should be a very impressive and powerful camera compare to its predecessor Nikon D300S and there will be lots of magnificent features set for sports and wildlife shooters. 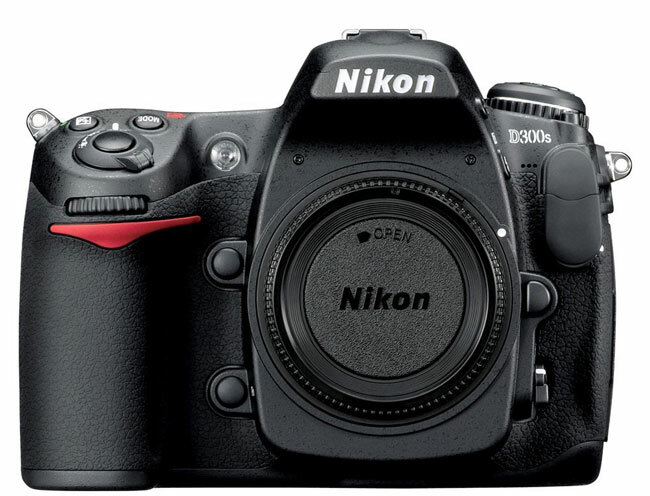 It will come with 24MP APS-C Sensor comparatively superior to 12.3 MP DX-Format CMOS Sensor of Nikon D300s. At this moment we don’t have much information till date but we expect that it will have possible 51 points AF system, ISO range upto 51200, and will also supports recording 4K UHD.